How about ultimate battery pack for electric cars? 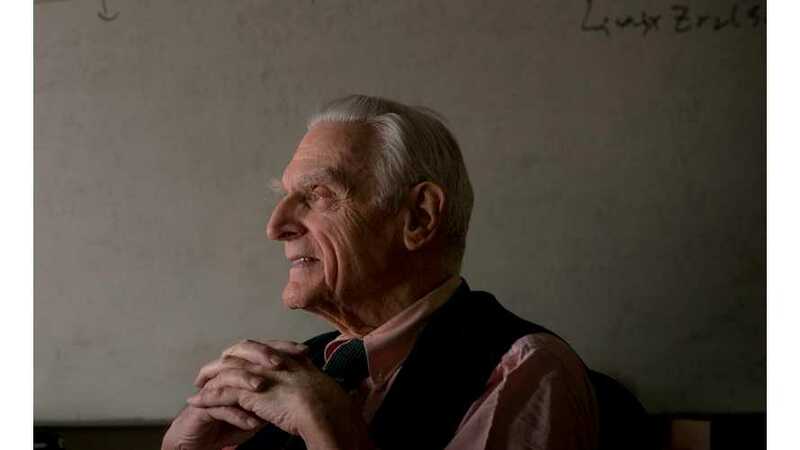 John Goodenough, famous for co-inventing the lithium-ion battery and currently 94-year-old professor in the Cockrell School of Engineering at The University of Texas at Austin, is leading a new breakthrough project in all-solid-state technology. New solid-state battery developed by a team of engineers in Austin turns to have at least three times as much energy density as today’s lithium-ion batteries. "Goodenough’s latest breakthrough, completed with Cockrell School senior research fellow Maria Helena Braga, is a low-cost all-solid-state battery that is noncombustible and has a long cycle life (battery life) with a high volumetric energy density and fast rates of charge and discharge. The engineers describe their new technology in a recent paper published in the journal Energy & Environmental Science." "Cost, safety, energy density, rates of charge and discharge and cycle life are critical for battery-driven cars to be more widely adopted. 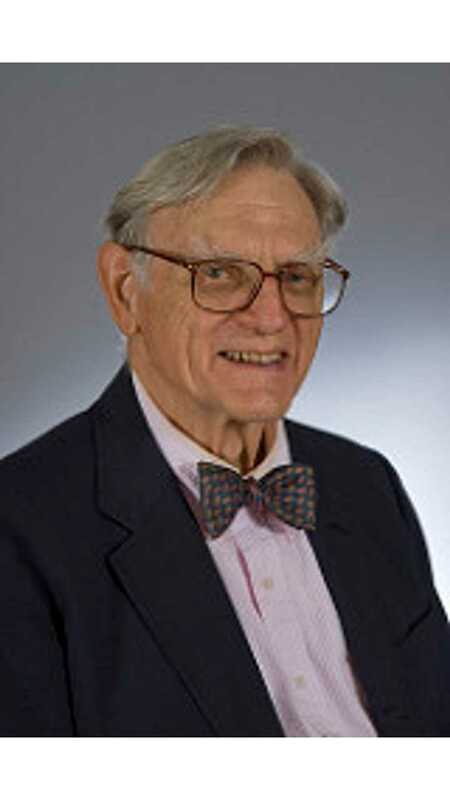 We believe our discovery solves many of the problems that are inherent in today’s batteries," Goodenough said. "The glass electrolytes allow for the substitution of low-cost sodium for lithium. Sodium is extracted from seawater that is widely available," Braga said. Goodenough and Braga are continuing to advance their battery-related research and are working on several patents. 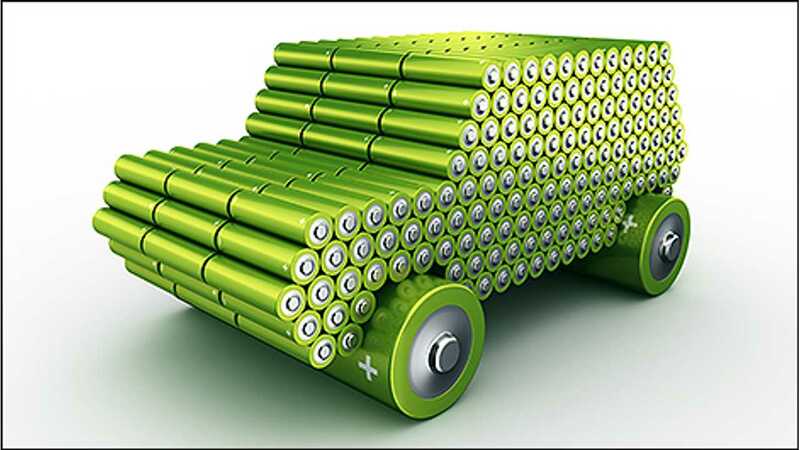 In the short term, they hope to work with battery makers to develop and test their new materials in electric vehicles and energy storage devices."